What preset or settings do you adjust your T2i to for Maximum Dynamic? Here is a video highlighting my point but with the 7D - http://rebelshooters.blogspot.com/2010/02/tutorial-on-how-to-shoot-for-max.html I shoot a lot of video with my T2i and I've been pondering this question for some time. The T2i & 7D share the same sensor, so any settings recommended for the 7D will work with the T2i. You can shoot a flat profile & gain a bit of DR by grading in post, sure. Just make sure you're ready for the extra work... because shooting flat REQUIRES a grade. It looks terrible without one. You can shoot a flat profile & gain a bit of DR by grading in post, sure. Yes and no. Because of the 8-bit recording, it can introduce extra bending that shooting using standard would not add. One thing I've managed to get rid of that bending was to add a layer of grain in post when color correcting. It helps a lot while not necessarily remove all the bending/artifacts. If interested, I can always link back to the original thread about it over hv20.com. He means Banding where he is typing bending. 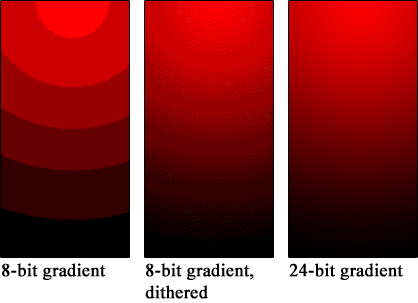 Banding, in case you don't know, is when you have close gradient color changes but you see a "band" where the color changes from say some redish color to a more orange color. I did only say "a bit."